That G13 Zmeshivatsya with other antifreezes of the G12, G12 type ++. Garant_ya - 5 years (150000 km). Antifreeze of the prolonged action on the basis of ethylene glycol of the superior quality (99,9%) and karboksilatav. That does not contain borat, nitrites, silicates of aminwillows. There corresponds VW TL 774-G (G12 ++) to Volkswagen - Audi, Seat, Skoda, Volkswagen. Antifreeze of the class G12+ "C2053"
- improves work and prolongs term to service of the pump, thermostat, a rad_ator. - 5 years when using in the car cooling system. 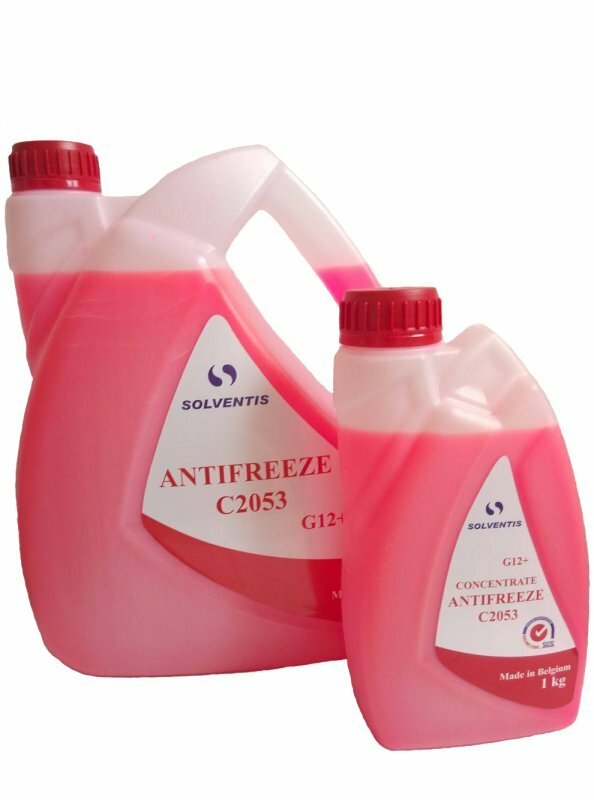 Unbelievable price on C2053 G12+ antifreeze (Belgium) in Borislav (Ukraine) company Inter-Sintez , OOO.